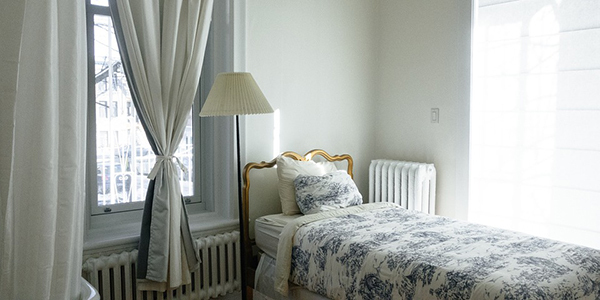 If you live or work in a residential service, such as aged rental or rooming accommodation, some of your rights and obligations have recently changed. Amendments to the law mean higher standards for service providers and better protections for residents. These changes include more rigorous conditions on service accreditation, and more detailed background checks for providers. A range of additional safety measures will be put in place, such as updated requirements for fire safety plans. Shorter time frames for meeting the new standards apply. Definitions for ‘residential service’, ‘aged rental scheme’, ‘resident’ and ‘associate,’ have been changed to give clarity and security for residents and service operators, so you know your rights and where you stand. There are also new rules about reporting the death of a resident or service provider to ensure your accommodation is safe, and to assess and make sure new scheme operators are suitable.